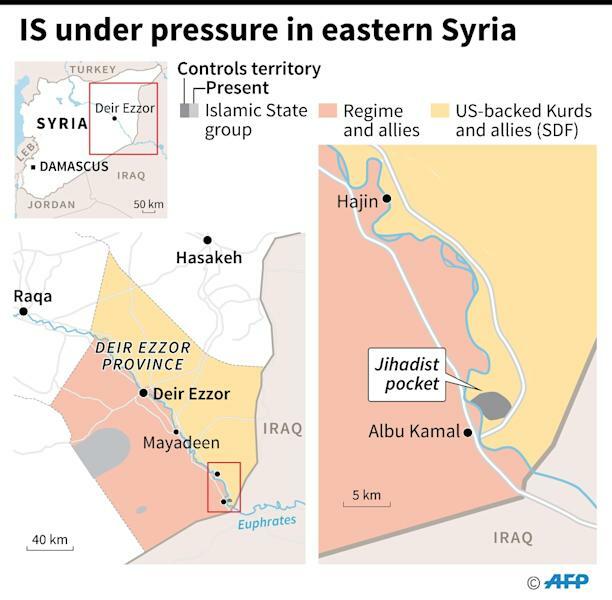 Qamishli (Syria) (AFP) - The US-backed Syrian Democratic Forces said Saturday it had begun the "final battle" to oust the Islamic State group from the last scrap of territory it holds in eastern Syria. IS overran large parts of the country and neighbouring Iraq in 2014, declaring a "caliphate" there, but various military offensives have reduced it to a fragment. Near the battlefield, an SDF spokesman at the Omar oil field turned military base said "progress is slow". He said that when the SDF detects movement from IS fighters, they bomb them, but added: "There have not been any major changes." Bali, of the SDF, said that "in the last two months, most who handed themselves in or were arrested were foreign". 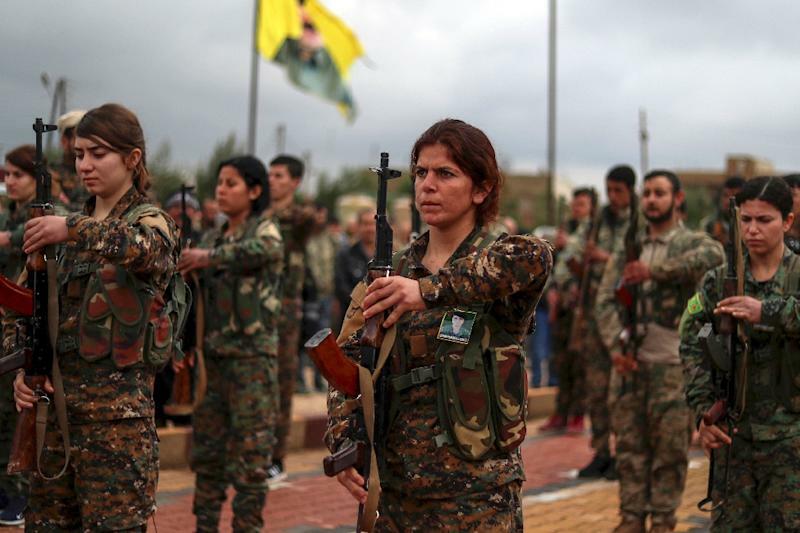 The Kurdish People's Protection Units (YPG) and their female equivalent, the Women's Protection Units (YPJ), have formed the backbone of the SDF. Despite its "caliphate" being on the brink of collapse, IS still retains a presence in Syria's vast Badia desert and has carried out deadly attacks in SDF-held territory. 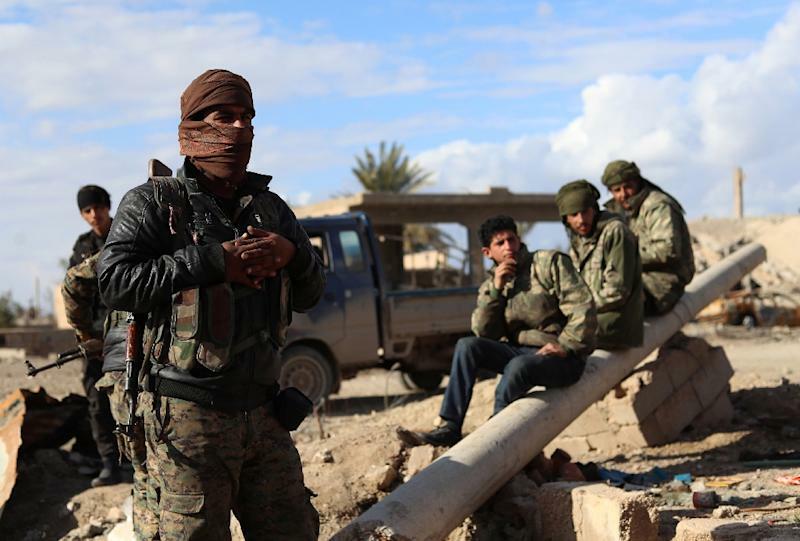 Neighbouring Turkey sees Syrian Kurdish fighters as "terrorists" and has repeatedly threatened to attack YPG-held areas along its southern border. Almost eight years into the war, President Bashar al-Assad's regime has advanced against rebels and jihadists, and holds nearly two-thirds of the country.